How Much Does A BT Leased Line Cost? If you’re in the market for a leased line – whether to upgrade your connection from broadband or renew an existing service – a good place to start is by finding out how much a BT leased line costs at your location. With myriad buying options, such as directly, through a BT local business, from a wholesale provider, plus all the different speeds, bearer sizes and contract terms, finding the best BT leased line costs can seem like a minefield. However, our simple guide to BT costs in all major UK cities can benchmark the costs for you so you can gauge whether the prices you receive are competitive and good value. Costs range from £317.08/month–£458.02/month. These prices are based on a 100Mb BT service on a 100Mb bearer. London has the cheapest BT leased line costs. The price for a 100Mb service is £317.08/month on a 36-month contract with no installation fee. All these cities are in the same price band £389.79/month. This price is for a 100Mb service on a 36-month contract with no installation fee. Glasgow and Liverpool are on a different price band. 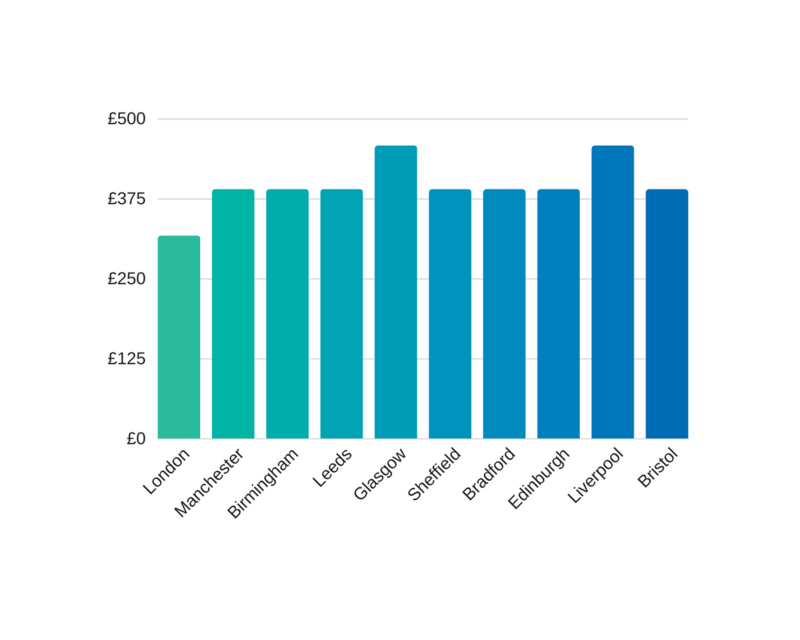 The cost in these cities is £458.02/month. This price is for a 100Mb service on a 36-month contract with no installation fee. These prices were based on a 100Mb line and a 100Mb bearer. If you wanted to reduce the cost of the service you could choose a slower bandwidth speed, for example, 50Mb on a 100Mb bearer. Faster speeds are available with BT, up to 10Gbps. This additional speed comes with a much higher monthly rental fee – for higher speeds you should expect to pay more. All of these prices are based on a 36-month contract term. BT and most other providers absorb any installation charges if you commit to a 36-month term. If you wanted a shorter 12-month term you should expect to pay an upfront installation charge in addition to the monthly rental charge. If a business-grade broadband connection that’s ‘always on’ is vital to your day to day operations, the cost of a leased line is probably worth every penny. These are just a few examples of business models that would significantly benefit from the features of a leased line. How is leased line cost determined? The speed you choose and have access to significantly contributes to the cost of the leased line package. Depending on your communication and data transfer needs, there’s the option to choose between different high-power bandwidth packages to suit, usually from 10Mbps to 1Gbps. The distance between you and source will be an influencing factor for your leased line costs. If your business is in close proximity to a BT telephone exchange, an ethernet access direct Local Access is used. If your further away, Local Access won’t be an option which will mean more expensive leased line costs. If you commit to a longer-term contract, eg, 36 months+, many providers will discount installation charges or not charge for installation at all. If you choose a shorter contract, eg, a 12-month term, you’ll probably need to pay for installation. There is fierce competition between leased line providers in the major UK cities. 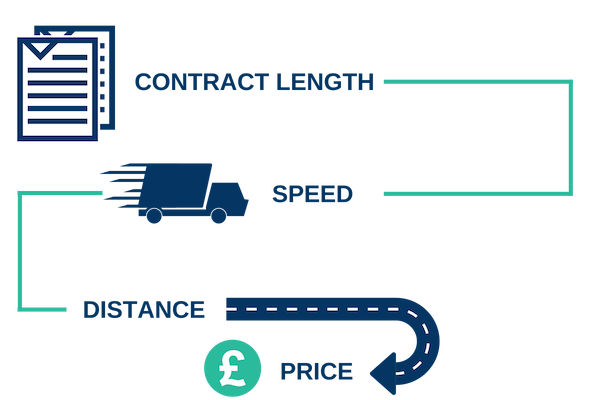 One of the most productive ways of reducing leased line costs is to make a whole of market, leased line price comparison. Although it may be the most popular due to national coverage, BT isn't the only provider that can install a leased line circuit.  Various other companies can do the same job and offer similar packages. In most UK cities Virgin Media and TalkTalk are very competitive and often have lower prices than BT, and other companies such as Vodafone, SSE and Sky and also offer competitive leased line packages.